The world's most popular sports game is back! Featuring Paul George of Indiana Pacers as the cover photo of this year edition. 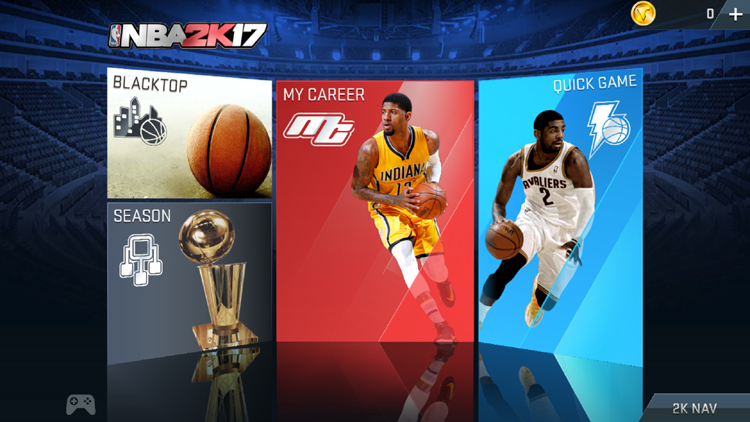 NBA 2K17 is now available on mobile devices such as Android and iOS. The NBA 2K17 game is available on Android Play Store at P375 and on iOS at $7.88. Stay tuned as we review the NBA 2K17 game.